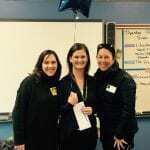 Highcrest teacher Meghan Espinoza was awarded a Gripp Grant for a pedal desk test in her classroom. Pedal desks are a combination of an exercise bike with a desk. These desks have been shown to increase concentration and productivity for students with sensory needs and ADHD. Typically students must leave the classroom for a movement break. A pedal desk enables students to stay in the classroom for movement and not miss valuable instruction. The test will pit a traditional pedal desk against a less expensive pedal kit attached to a traditional school desk. The goal of this test is to determine the best option for potential expansion into other classrooms. 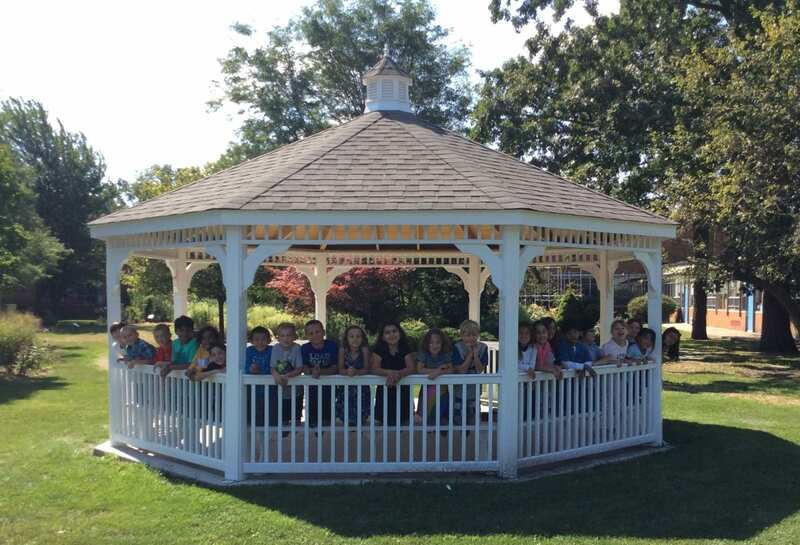 Romona School added a gazebo to its outdoor garden area. As with all of the District 39 schools a reconfiguration of space was necessary in order to create the new Learning Commons. At Romona the reading pit formerly used by students and teachers needed to be removed. A replacement space is now provided by the gazebo which also addresses Romona teachers’ desire to incorporate the outdoor garden as part of the school’s 21st century learning environment. The gazebo is an exciting new learning space able to hold an entire classroom. 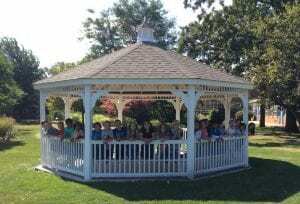 With the gazebo, teachers will be able to gather the students as a class for a discussion, read aloud, or wrap-up of the lesson in a seated, covered environment. Through this Gripp Grant, the gazebo will provide an opportunity to engage students in an innovative and exciting way. 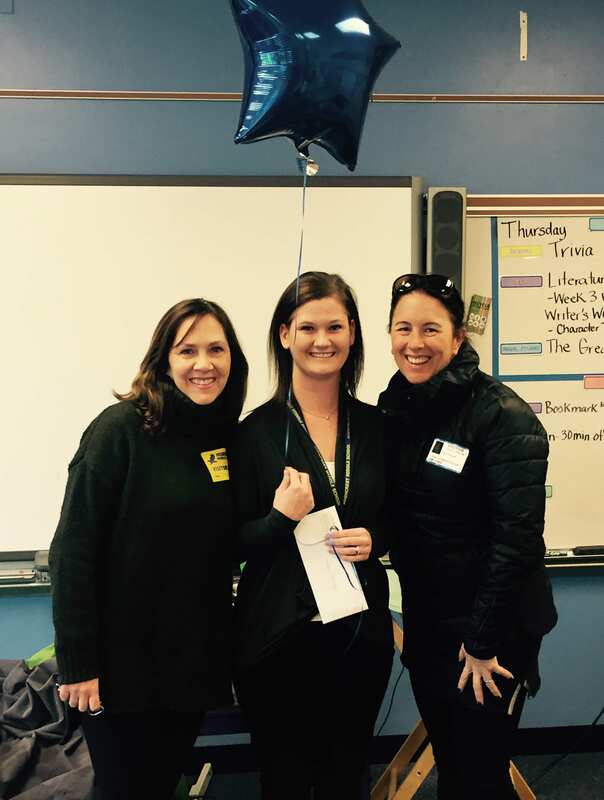 The Foundation awarded an Encore Gripp Grant for Breakout EDU boxes to WJHS Differentiation Support Teachers Erin Schwarz and Jennifer Wooldridge and Technology Integration Specialists Cheri Bridge and Jill Forti. These boxes were granted to D39 elementary schools in Fall 2016 and they have been a great success. Breakout EDU boxes are a new teaching resource that allow teachers to design an in-class, hands-on, exciting learning experience created around a specific curriculum; it is a perfect way to engage today’s learners. According to research, junior high students thrive in learning situations that gamify learning. With this type of activity students are more motivated, engaged, and empowered. These teachers will work together to make sure students are continually challenged by the experience so it remains novel and engaging. WJHS students will begin with teacher-created breakouts and over time will create their own. The process of creating a breakout will promote creativity, collaboration, communication, and critical thinking as well as provide students a chance to share their mastered content knowledge in a highly engaging way.